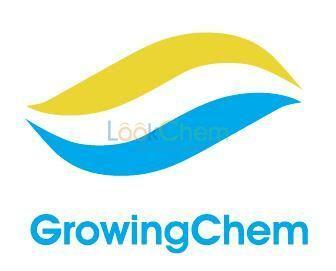 1, High quality with competitive price: We are manufacturer and can provide high quality products with factory price. 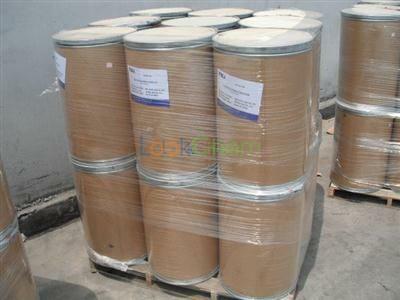 2, Fast and safe delivery 1) Parcel can be sent out within 24 hours after payment. 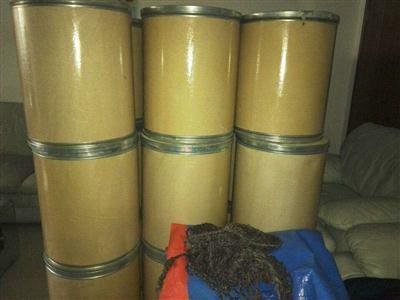 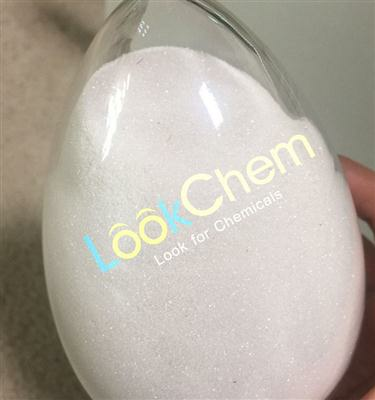 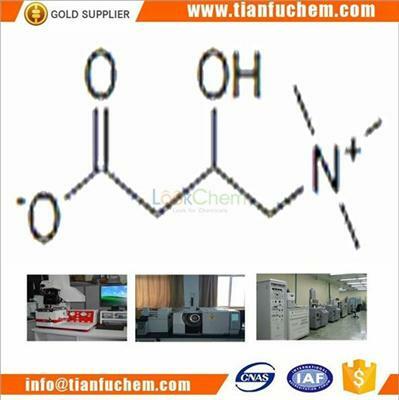 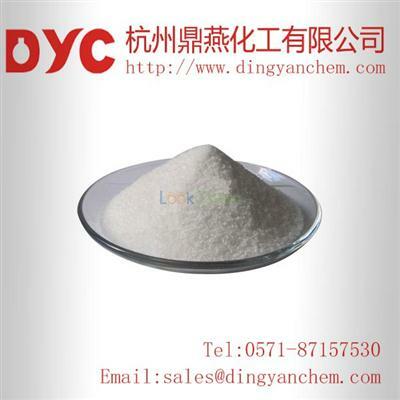 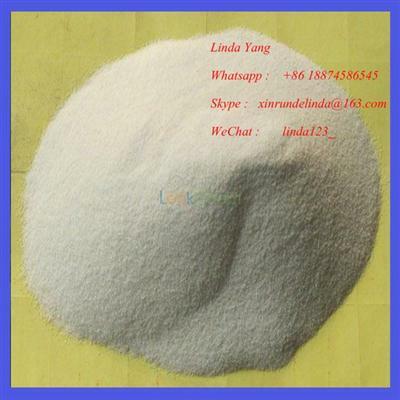 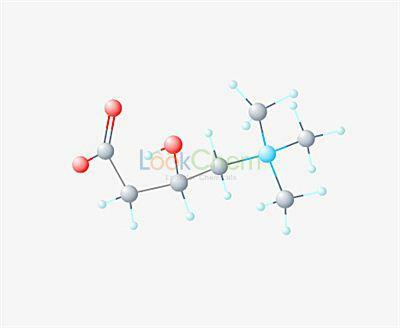 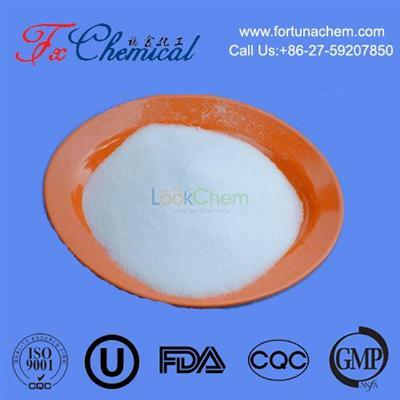 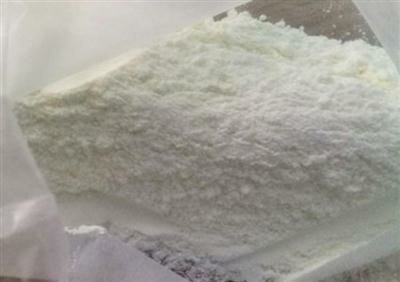 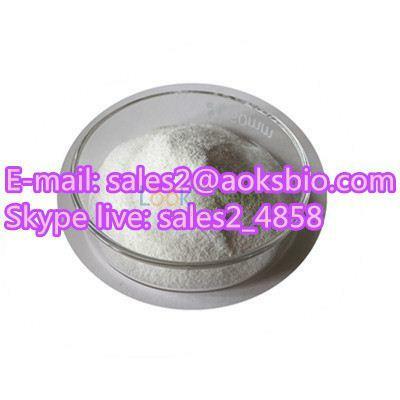 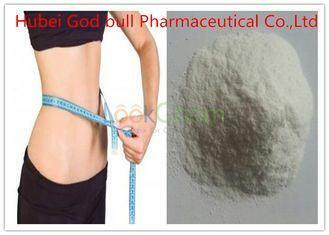 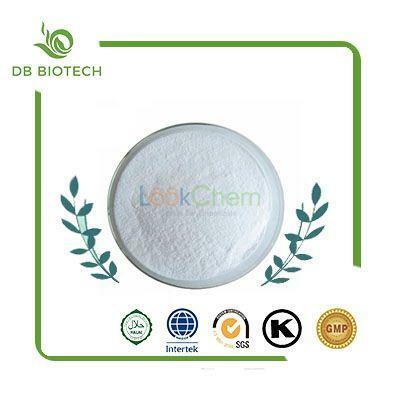 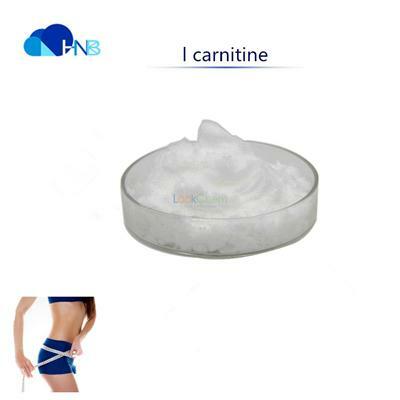 Factory hot selling L-carnitine CAS:541-15-1 with high purity &best price ! 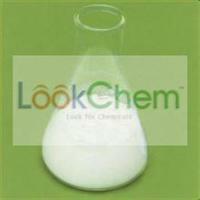 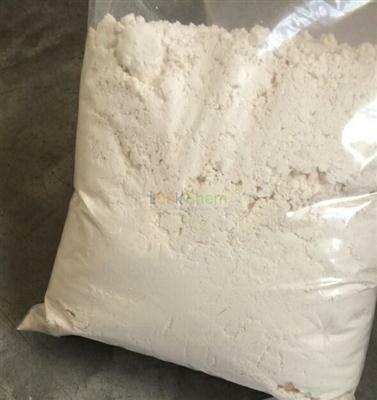 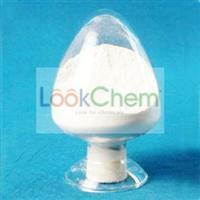 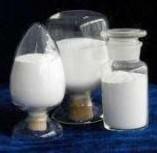 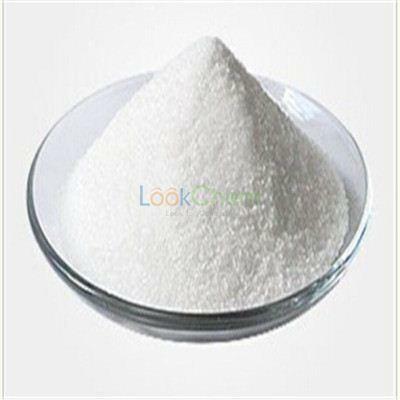 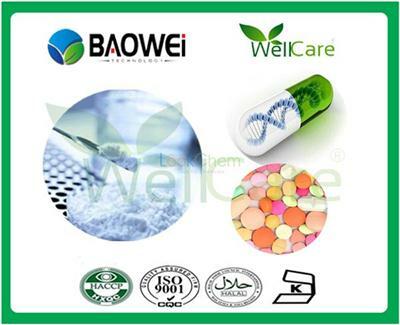 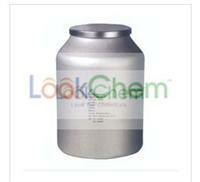 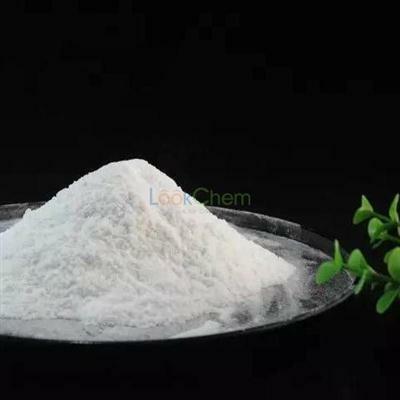 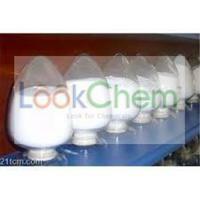 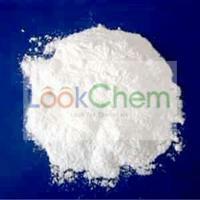 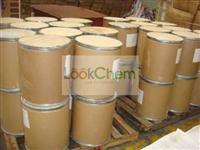 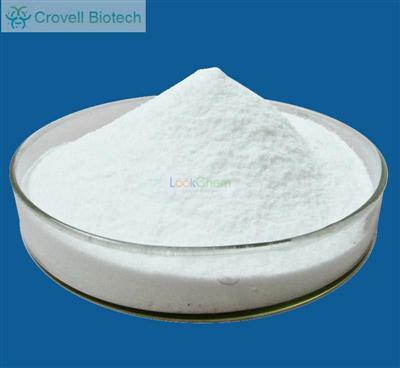 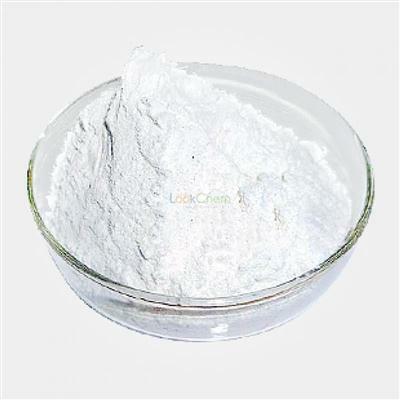 Product details: Product name: L-carnitine Melting point:197-212 °C(lit.) 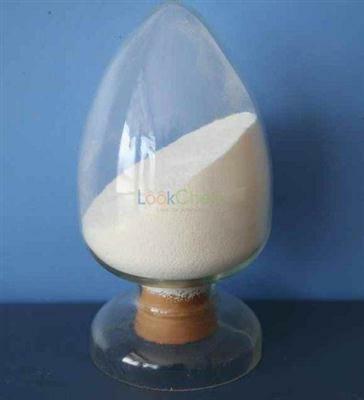 alpha -31 º (c=10, H2O) Boiling point:287.5°C (rough estimate) Density 0.64 g/cm3 refractive index -32 ° (C=1, H2O) storage temp.